West Ham Liverpool Betting Tips – The Premier League leader does not allow a bad step on the London Stadium. Do you think Liverpool will impose? See below my recommended bet on this dispute. The match is played on Monday, from 22.00. 1. Statistical data to be taken into consideration before playing West Ham Liverpool betting tips! It does not make a bad season and we find it in the middle of the ranking. The moment is the one that does not recommend it and lost the last 3 games played. The previous stage had no chance on Wolverhampton’s field (0-3). He has only one success in the last six stages of the championship. He is still a leader in the Premier League, five points ahead of Man. City. He made a bad step past, drawing home with Leicester (1-1). He lost one match in this championship and the trip is impressive. It has the best defense in the competition. 2. Latest information before West Ham – Liverpool! Manuel Pellegrini has been optimistic in recent days, saying he wants and can even beat Liverpool. The manager emphasized the speed of the game and said that only his players could win. 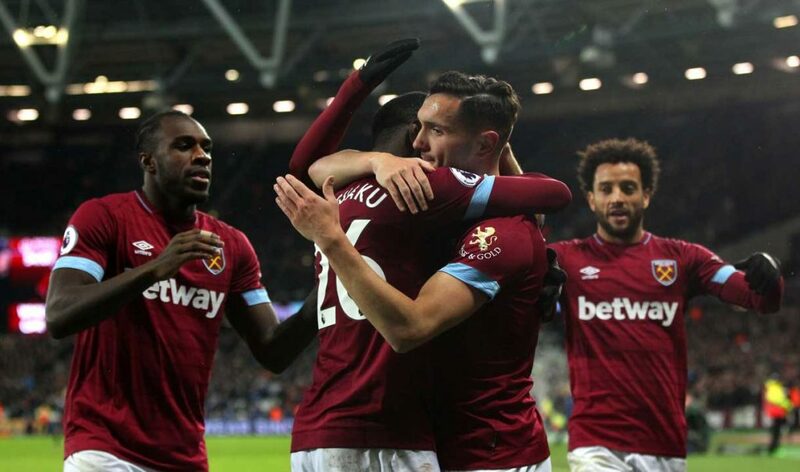 There are still many lot problems; will miss Samir Nasri, Jack Wilshere, Fabian Balbuena, Andriy Yarmolenko, Manuel Lanzini, Winston Reid and Carlos Sanchez. It is hoped that people such as Marko Arnautovic, Lukasz Fabianski, or Aaron Cresswell will be recovering on time, who are not 100% too. Sky Sports announces that Alexander-Arnold is still unrefired and will not travel to London. You will miss Gomez, but it’s important to return to James Milner. Jurgen Klopp complimented his opponent, saying he was expecting a Top Six replica. Nemeth emphasized the defense of West Ham, which in his opinion works excellently and will be difficult to break. 3. 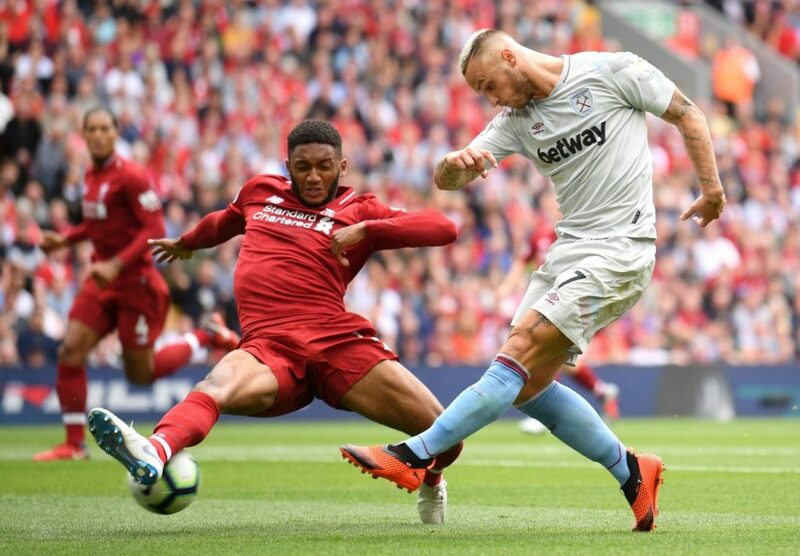 West Ham – Liverpool teams likely! West Ham (4-4-2): Adrian – Zabaleta, Diop, Ogbonna, Masuaku – Obiang, Rice, Anderson, Snodgrass – Antonio, Arnautovic. 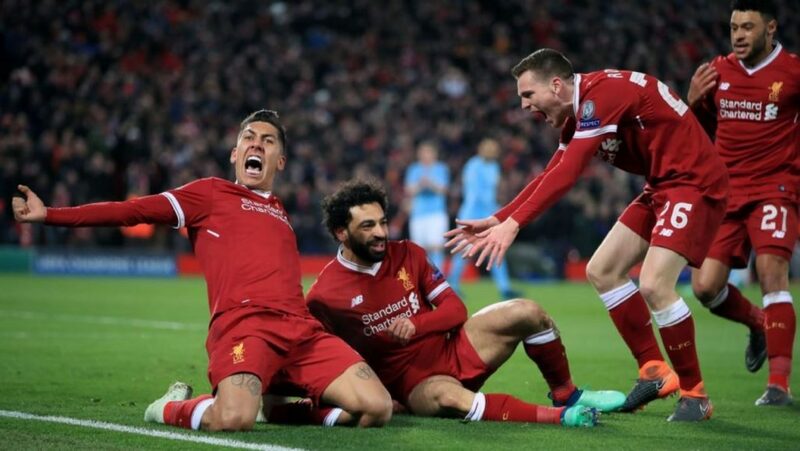 Liverpool (4-3-3): Alisson – Milner, Van Dijk, Matip, Robertson – Wijnaldum, Fabinho, Henderson – Mane, Firmino, Salah. 4 West Ham – Liverpool latest direct info! Liverpool scored in the tour (4-0). Cormorants are unbeaten in the last five direct disputes. Interestingly, all five games had at least four successes on the table. I’m expecting a very spectacular duel here with at least three goals on the table. Liverpool excels on the attack stage and passes two goals scored on average per match this season. West Ham plays offensive at home, where it passes an average score per match. Liverpool’s defense started to make a mistake in five of the last six games played. I said above that each of the last five direct disputes had at least four successes.